YUMMY! 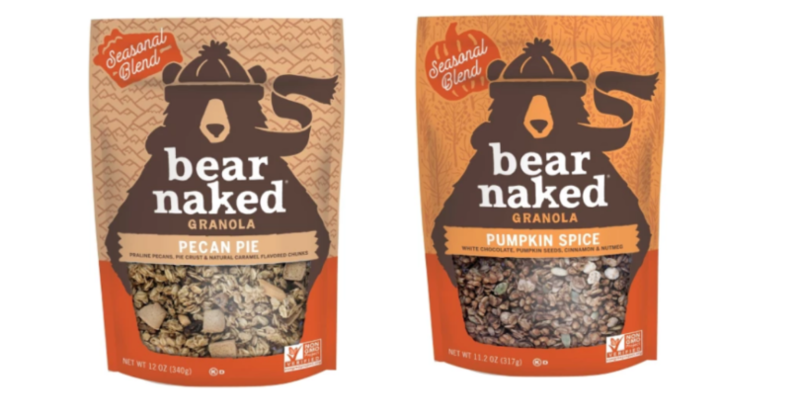 Pumpkin and Pecan Pie Bear Naked Granola $1.99 (reg. $3.99)! Yummy! You can score Bear Naked Seasonal Granola for just $1.99 without clipping a SINGLE coupon this week at Target! 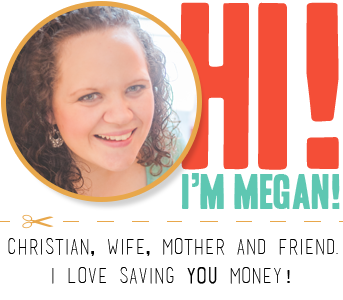 Deal good through 11/17 at Target. SWEET! 5 Name Brand Cleaning Items ONLY $10.65 SHIPPED!